Welcome to the admissions area for the BS Pharmacology – Toxicology program! We are pleased that you are interested in admission to our program. To ensure that your application process goes smoothly, please carefully review all of the information in the admissions area prior to applying. Students who are not currently enrolled at UW-Madison should also carefully review the Information for Transfer Students. Transfer students must submit the UW-Madison transfer application February 1, 2019, regardless of the undergraduate admissions deadline. The BS Pharmacology – Toxicology program is available only to upper-level college students (juniors & seniors). The information below outlines the admission process for students wishing to begin the program in Fall 2019. Students who are interested in preparing for admission to the School of Pharmacy should visit the Application Process page. Students must complete a minimum of 60 prerequisite credits at the college-level before enrollment into the BS Pharmacology – Toxicology program. 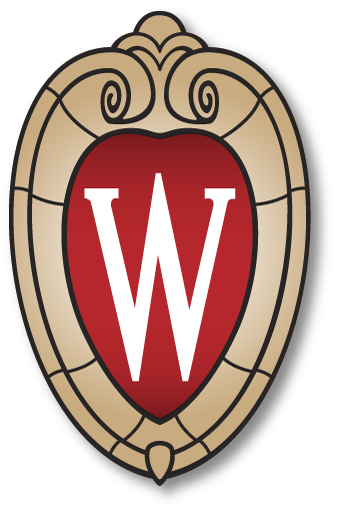 Interested high school students must apply to UW-Madison Undergraduate Freshman Admissions. The BS Pharmacology – Toxicology application will be submitted no earlier than your sophomore year in college. Prerequisite coursework can be taken at any accredited college/university.